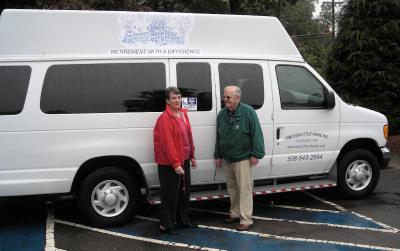 The main house is a level IV licensed Residential Care facility. 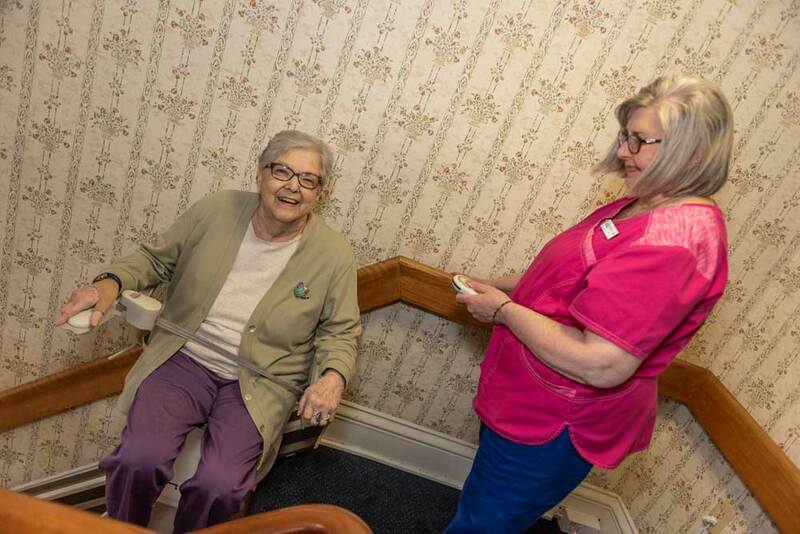 This allows us the opportunity to provide supportive assistance … meaning our residents can be independent with the amount of assistance that is perfect for them. 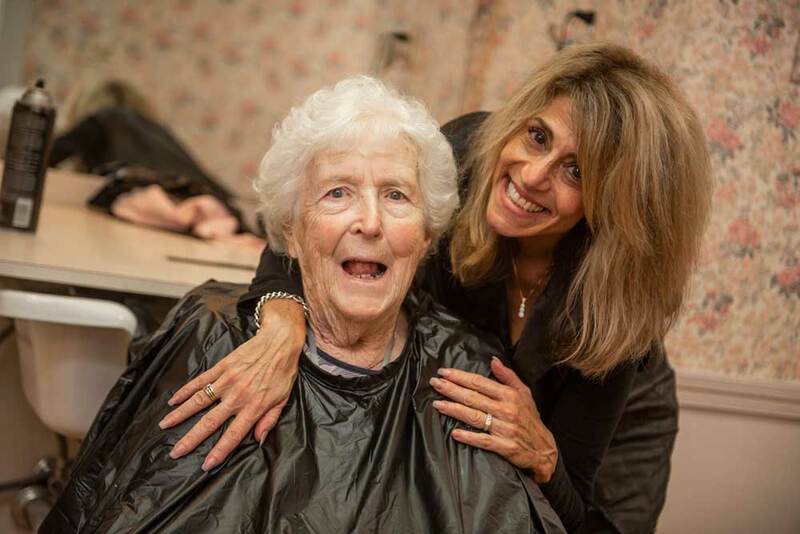 It ranges from needing a little assistance to assistance with bathing, dressing and grooming similar to that of an assisted living facility. This license also allows us to provide medication administration with our own in-house staff. Residents have access to our in-house doctor, and nursing will assist with any follow up that’s needed. Also we are able to provide assistance with certain medical needs that an Assisted Living facility is not able to provide under their licensure. This Supportive Assistance is what makes us unique in the industry. 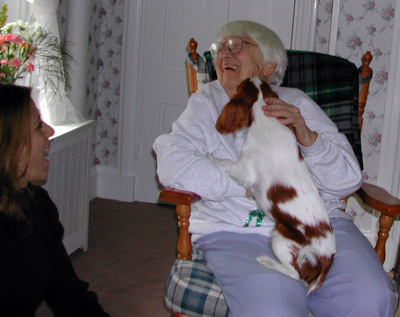 The Doolittle Home provides all-encompassing care. All aspects of their medical care is managed by the nursing staff under the direction of the Home’s medical director. Families can spend more time visiting their loved ones and less time worrying.